Primary school children in Devon are being introduced to the profession. In counselling, the term 'person-centred therapy' is synonymous with the concept of core conditions. 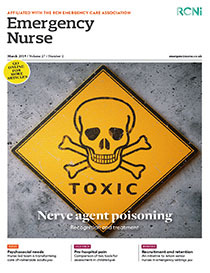 NURSING IS a global profession and the flow of nurses between nations has greatly increased in recent years. NURSES HAVE long been the ‘invisible’ leaders in the health service; in the public mind, they provide care while other people lead and manage.